Our top goal as Millbury remodeling contractors is to satisfy our customers, and we will not leave a job until they have smiles on their faces! 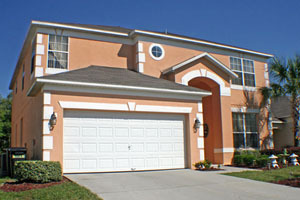 At LT Construction & Remodeling, we are professionally licensed and fully insured which means that we take our work seriously. If you’re in a rut on a Millbury kitchen remodeling design, then you might just need to know that designing this tiny piece of space only boils down to strategizing on what you can fit in and where. Making a great Millbury remodeling design points you to the many different cabinet designs and surface patterns providing your small kitchen a superb sense of space. But first is consider the most important elements for a small kitchen remodeling design – sufficient storage space, choice appliances, and reliable lighting. Another trick that you can do in your small kitchen remodeling design? – Installing under-cabinet or under-the-counter lighting. With the right kind of lighting you can make your kitchen appear bigger and so much more inviting. Diagonal flooring tiles or flooring design running the length of the aisles or galley could also do the trick. Plus, you can even add a small eating nook with a drop table or a built-in counter along the wall or just a small round table with two chairs tucked into a corner. Functional, efficient, and charming – All it takes is creativity! 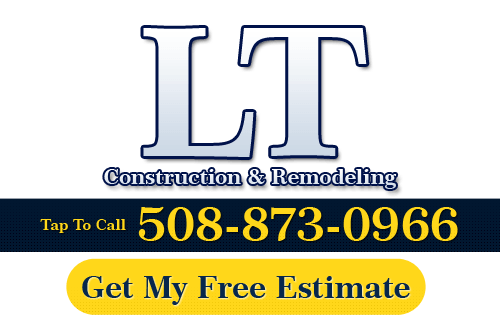 If you need to hire a professional Millbury remodeling contractor, call LT Construction & Remodeling at 508-873-0966, or complete our online request form.